Gaurav is a partner at Kalypso and leads the Enterprise Information Management practice. Prior to joining Kalypso, Gaurav gained over nine years of master data management program management and implementation experience in high tech and financial services, and over eighteen years of corporate IT management and consulting, enterprise architecture, technology evaluation, data integration, and program management. Gaurav has a proven track record of managing, implementing and rolling out complex enterprise applications including MDM, ERP, CRM, SFA and BI applications. 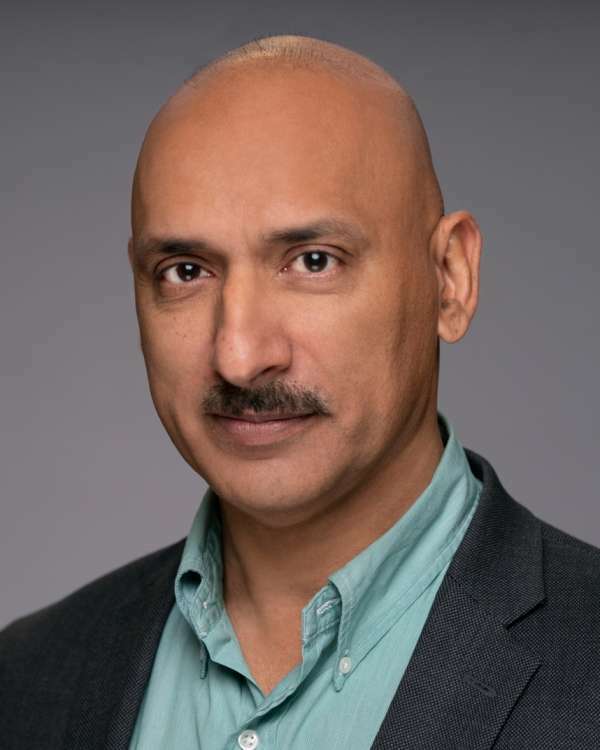 He has held senior positions and was instrumental in solving data management challenges in organizations at Fidelity Investments, Logitech and Cognos (now a part of IBM). Gaurav has also provided thought leadership as a speaker and panelist at several technology alliance partner customer conferences and events. He holds an MBA from Indian Institute of Management and B Tech from National Institute of Engineering in India. Gaurav leads and supports the expansion of the Enterprise Information Management practice at Kalypso. Gaurav enjoys making trips to the Napa and Sonoma Valleys to enjoy the history, tours, tastings, culinary and art programs of the Northern California Wine Region. He is an avid road traveler and loves to explore the mountains and reservation parks of California.